"Unless someone like you cares a whole awful lot, nothing is going to get better. Every 8.5 hours a Rhino is killed for its horn. An average of 3 Rhinos a day! Some cultures believe the Rhino horn has medicinal properties or behavioural influences, which is just not the case. 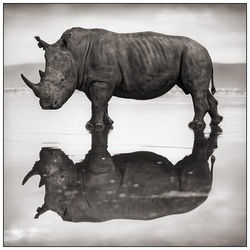 Rhino horn is made up of Keratin, the same material as you finger and toe nails. They have no more special properties than if you chewed on your own fingernails. ​IBM, MTN, a leading African telecommunications provider, Wageningen University (WU) in the Netherlands and Prodapt are harnessing IBM Internet of Things (IoT) technology as part of the MTN Connected Wildlife Solution. The solution will help predict threats and combat the poaching of endangered rhinos at Welgevonden Game Reserve in South Africa, with the intent to expand the solution to other reserves in future. ​Last Male Northern White Rhino dies. Plight of the northern white rhino shows terrible impact of the illegal wildlife trade. 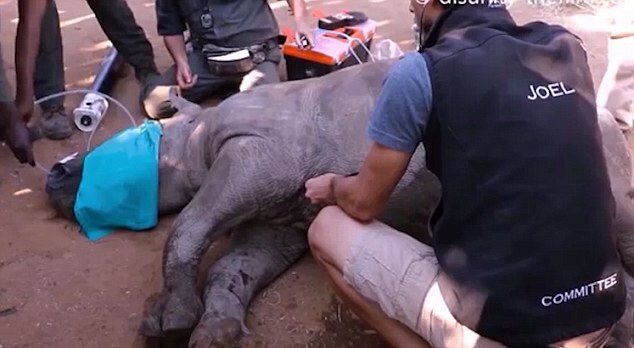 A team of vets saved the life of a 410kg rhino by performing a powerful burst of CPR after the animal's heart stopped beating. 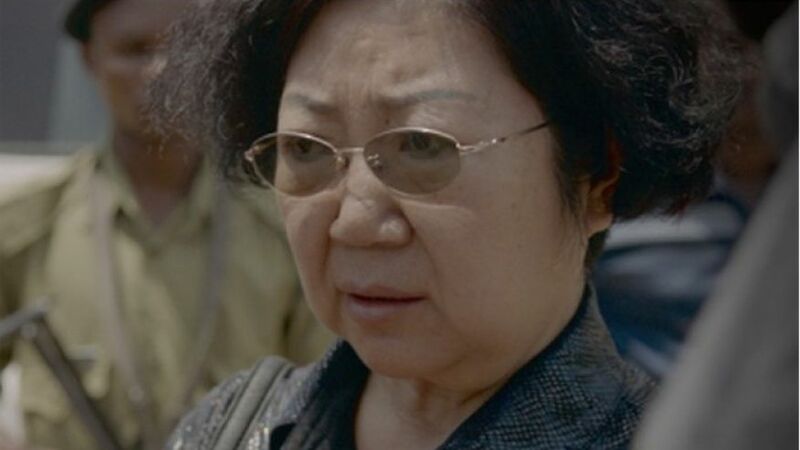 A Chinese businesswoman reportedly behind the trafficking of nearly 1.9 tons of ivory is under online attack in her home country as she has been charged in a court in Dar es Salaam, Tanzania. Thandi the rhinoceros was left for dead by poachers nearly three years ago, meant to be among the 600 rhino killed in South Africa in 2012. She beat the odds, and after a slow recovery, has given birth to a healthy calf, game reserve managers announced Wednesday. Suni was one of the four northern whites residing on Ol Pejeta Conservancy. After a year-long public information campaign in Vietnam, only 2.6% of people in the Asian country now continue to buy and use rhino horn, a decrease of 38%. What we buy, what we wear, and what we eat, yanks the great chain of command, and what we stand for is amplified through social media. 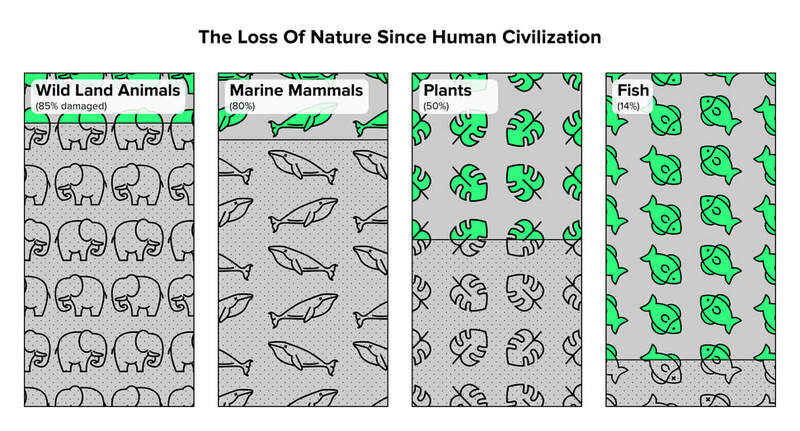 We are all connected, and every click counts. A new United Nations Environment Programme report released today examines the global environment crime crisis. Read it here:http://www.unep.org/unea/docs/RRAcrimecrisis.pdf This graphic depicts key #rhino horn trafficking routes, although leaves out some of the domestic airline smuggling routes via Angola, Ethiopia an Europe. "Raise your glass for Rhinos"
Our first annual wine tasting for Rhinos is coming up! This engaging and educational evening will provide participants with a unique opportunity to learn the nuances of wine flavours with four different wines all led by an experienced wine connoisseur. 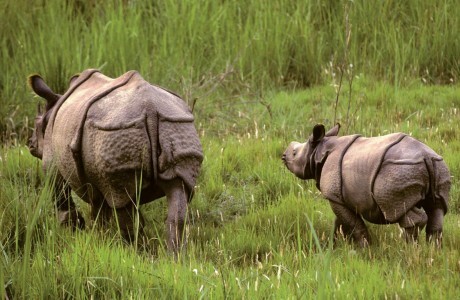 As well as learning how you can help save and protect rhinos. It's the perfect evening to spend with friends, family or colleagues all while supporting rhino conservation. Please dress accordingly as there is an outdoor component to the event. Prince Charles, David Cameron and the Duke of Cambridge are among those hosting an international conference in London on Thursday aimed at halting wildlife poaching. "She has triumphed over an unarmed, minding-its-own-business giraffe in what was likely a staged hunt." **Update - http://www.mirror.co.uk/news/uk-news/rhino-saved-poachers-put-down-3210919It has been found and put down to end his suffering. A Kenyan grassroots initiative, Walk With Rangers, has spoken out against the controversial rhino auction held by the Dallas Safari Club that saw the highest bidder, Mr. Corey Knowlton, cough up a staggering US$350 000 to hunt an endangered black rhino in Namibia. Newly redoubled efforts by poaching syndicates are pushing the South African rhino population back to the brink. The Duke of Cambridge has enlisted David Beckham in the fight against illegal wildlife products as he launched a new global conservation organization. A South African court has found a poacher guilty of murder of one of his colleagues even though it was a wildlife ranger that shot and killed him. The decision is being held as ground-breaking and a new legal weapon to be used against rhino poachers. The African country finally mandates harsher consequences for the criminals wiping out its wildlife. Ezemvelo KZN Wildlife is considering making KwaZulu-Natal's game reserves no fly zones for private aircraft to help curb rhino poaching, CEO Bandile Mkhize said. 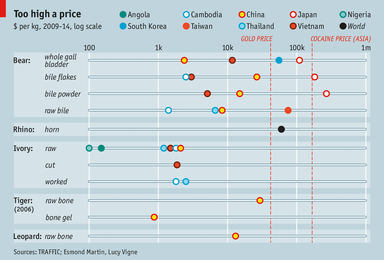 Behind the rise in killings are international criminal syndicates and global economic change. Poachers have gone high-tech, using helicopters, silencers and night vision goggles to meet the growing demand for rhino horn in East Asia, especially Vietnam. Inside the World Wildlife Fund's new campaign to curb rhino poaching. 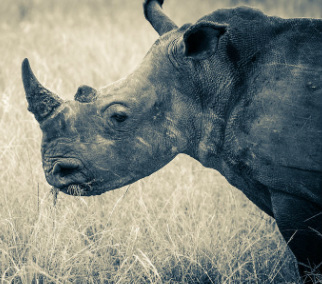 As he watched a white rhino take its final breath after poachers broke its back and hacked off its horn, major general Johan Jooste said he realized that South Africa is facing a war to save the endangered species. Wildlife officials in Mozambique have announced the devastating news that there are no rhino left in the Limpopo National Park in the south of the country. A new DNA database is being set up to hold genetic information on all the rhinoceros horn in the UK in an attempt to stop its theft and trade. In partnership with WildAid, the Yao Ming Foundation, Save the Elephants (STE), and African Wildlife Foundation (AWF), former NBA star Yao Ming said he wants to educate the public to reduce the demand for rhino horns and ivory, saying: "When the buying stops, the killing can too." A U.S. firm recently gave smart phones to some game rangers in South Africa to help them track poachers who kill rhinos for their horns.